Ride and Read! NEWS by Madness Photography - Onno "Berserk" Wieringa: Indian Scout FTR750 Flat Track Race Bike now available! 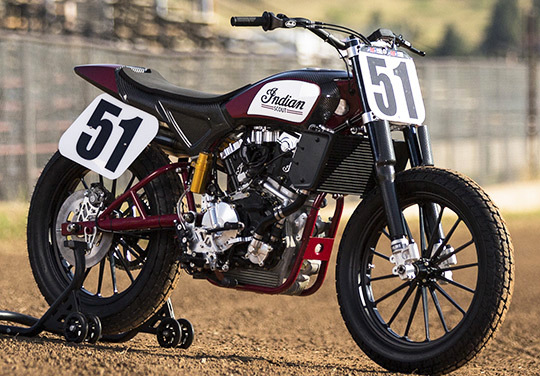 Indian Scout FTR750 Flat Track Race Bike now available! 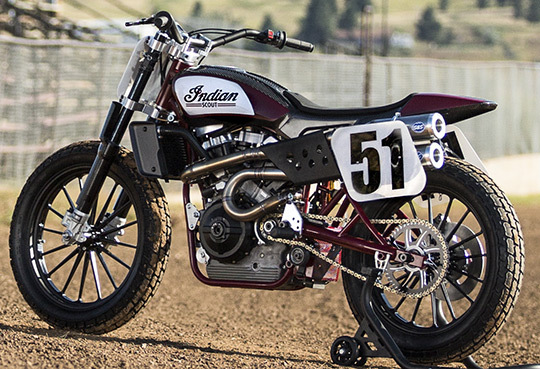 Last Year at the the 76th Sturgis Rally Indian Motorcycle celebrated the historic return of Indian to professional racing with the unveiled of the Scout FTR750 Flat-Track Racer. This FT750 is now available for purchase for the 2017 American Flat Track season. If you like to buy one, stop by your nearest Indian Motorcycle dealership. 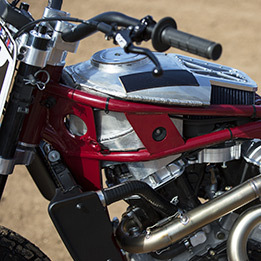 Plan on purchasing the new Indian Scout FTR750 Flat Track Racer? The MSRP is $50,000. The FTR features a high-performance 750cc V-Twin engine that produces 109 hp. The unique, ultra-light steel frame, large centrally located airbox and sleek lightweight carbon fiber body add up for a flat-track machine. Designed with Indian’s legendary racing models of the past, combined with modern performance technology, this FTR gets the best of both worlds. AMA Flat Track competition is heating up with the renewed racing rivalry between Indian and Harley-Davidson. The 18-round American Flat Track series will debut in Daytona Beach at the Speedway on March 16. Tickets are for sale HERE. 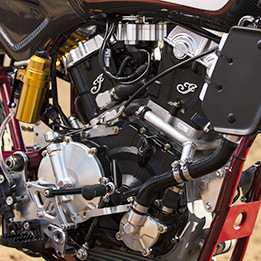 Indian’s flat track team includes 2016 Grand National Champion Bryan Smith, 2013 Grand National Champion Brad Baker, and three-time Grand National Champion Jared Mees. All three of which will be running on Indian’s flat track Scout FTR750.